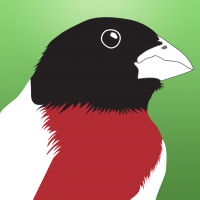 This membership covers all the species in Australia, Tasmania, and New Zealand with bird finding text written by Mat Gilfedder. 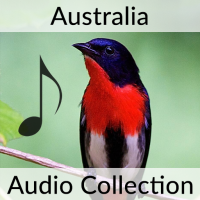 Includes text and images for most species, as well as a few audio recordings. More content being added daily! Subscribing to a BirdsEye membership gives you access to the full list of birds in that region. Your membership gives you access to all of the user-contributed BirdsEye images as well as text written by regional experts. For all the birds on the list, you will also have access to eBird sighting information. 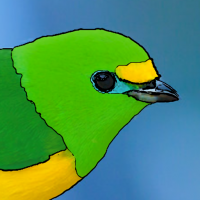 Information about all the birds in the world is now right at your fingertips! 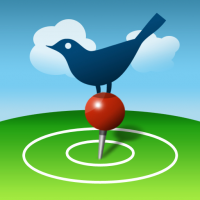 *Member features starred above are only available for BirdsEye iOS. They are still in development on Android. 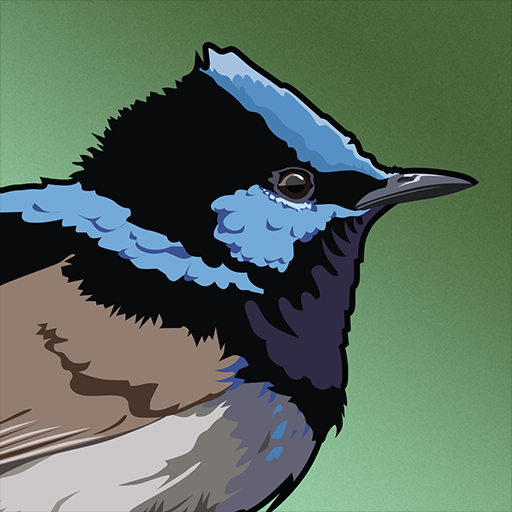 THANK YOU for supporting our ongoing efforts to create the most innovative bird apps for the birding community. 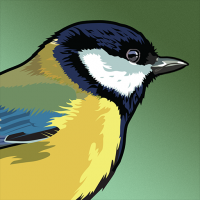 Your membership helps pay for our ongoing efforts to develop interesting and powerful new features for birders. 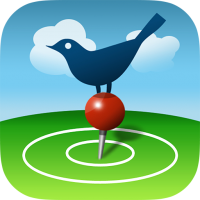 We do not and have never earned a profit on the sale of this app, but do it to support the birding community. Memberships and donations help us keep the app live as well as the contributions of photos and time by many volunteers.